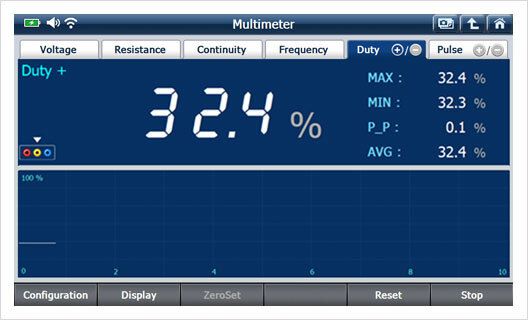 7” high resolution 1024 X 600 LCD ensures striking readability with striking graphical display of diagnostic data and information. 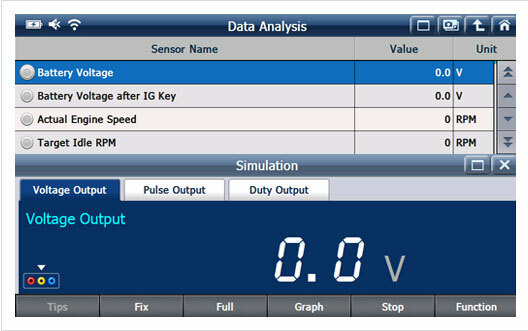 A short press of the power key while operating puts G-scan2 into the Stand-by mode – hibernating with the minimum power consumption, and G-scan2 wakes up instantly by a short press of the power key or by touching the screen. 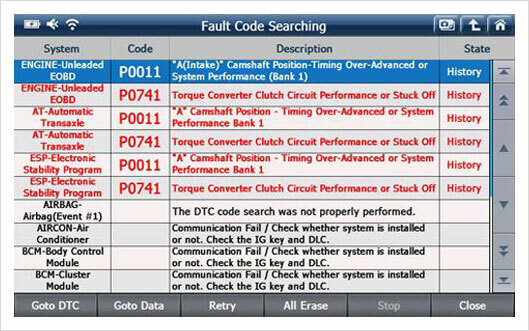 which enables the continued provision of unchallenged in-depth diagnostic capability on Asian passenger cars and commercial vehicles. 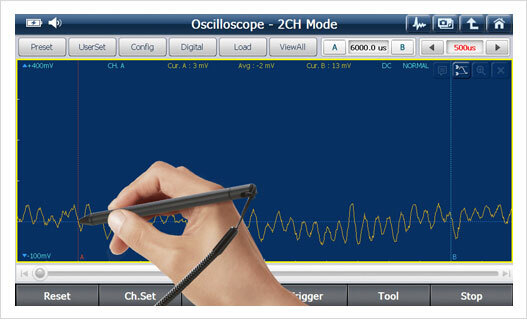 Simply capture the screen any time and add quick hand written notes on the screen. 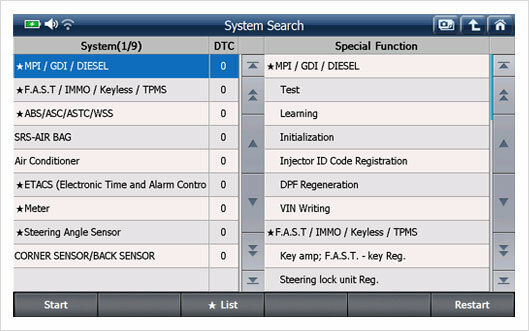 It can be saved and reloaded for future reference. 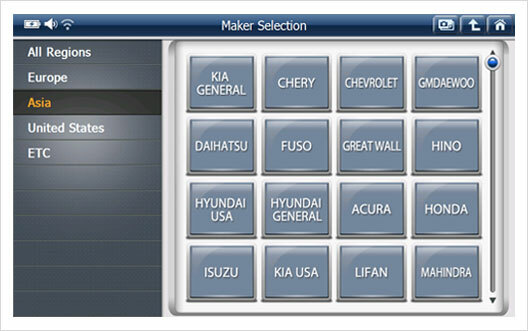 Bookmark the frequently used functions in the “Favorite” menu, and call the function as needed without having to navigate all the menu layers each time. 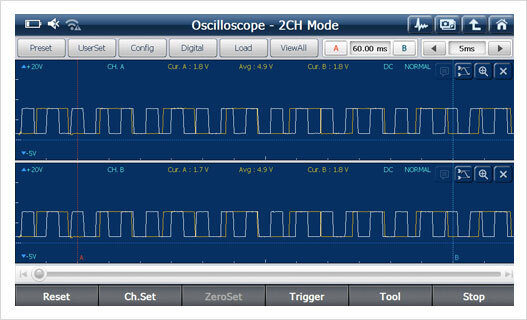 The “recent” menu serves as the shortcut to the functions that need to execute in short repetition. 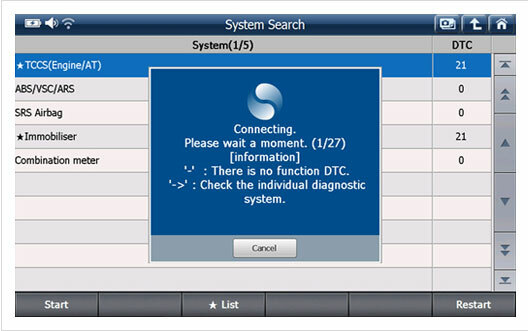 High resolution LCD screen and the 2-line DTC description display feature enables G-scan2 to show the long-text DTC descriptions in full preventing the use of the acronyms or cutting away the significant parts to fit in the limited text space. 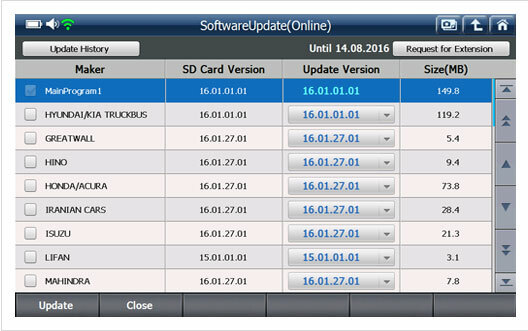 Smart Update system provides more flexibility for software management. 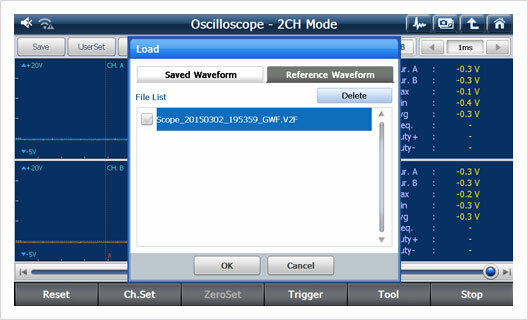 The old and new versions for each marque can be downloaded from GIT’s server directly as per personal preferences. 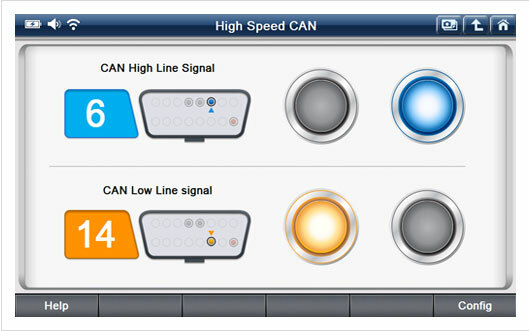 G-scan2 offers the function that detects the signal transmission of the CAN-Bus lines, and indicates the status of CAN-Bus signals by showing the illuminating lamp symbols on the screen to help instantly identify the hardware defect of CAN-Bus system. 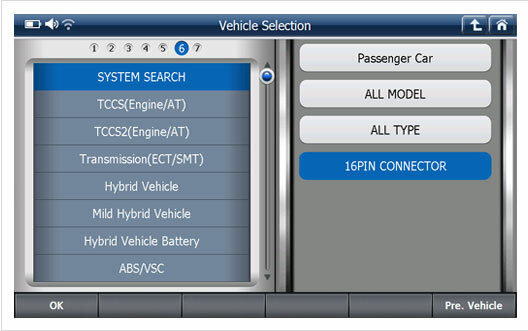 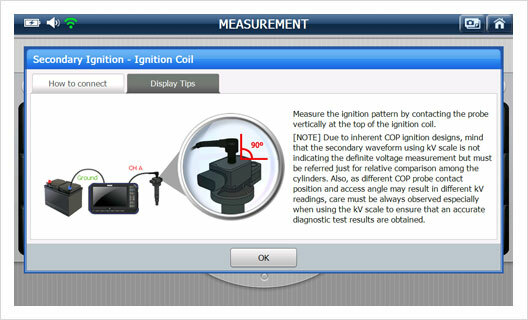 If International is selected, a simple Diagnostic Connector Type selection follows and then the system selection can be made without having to follow further model name, model code, type or model year selections. 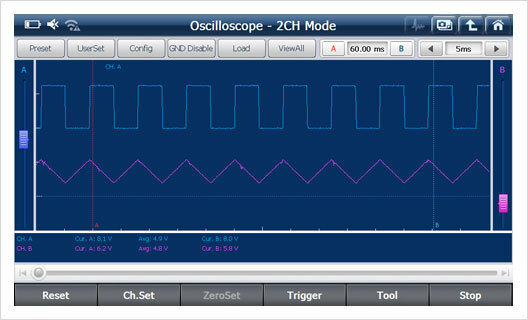 It is so simple but it is not providing a simplified function. 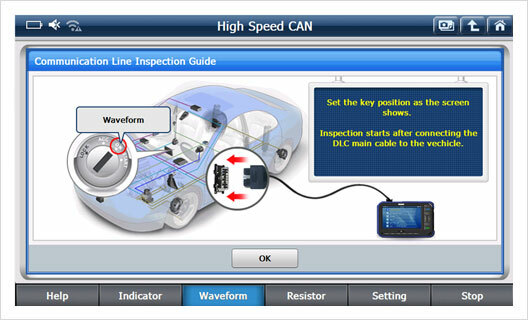 It provides complete function and diagnostic result of the same level as selecting all the details of the test car in Japan Domestic. 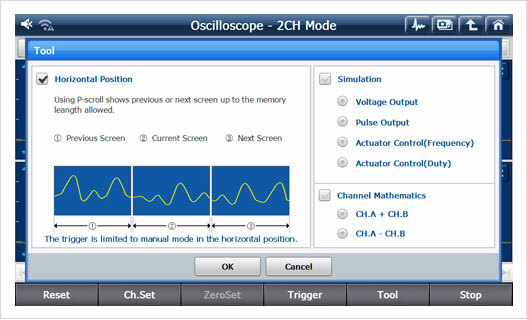 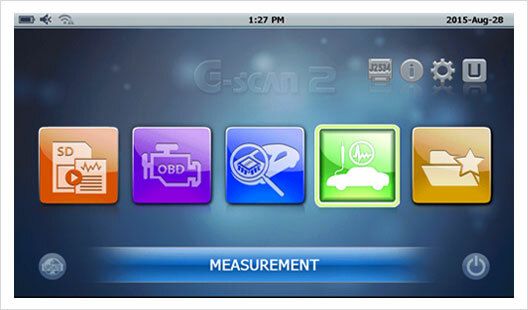 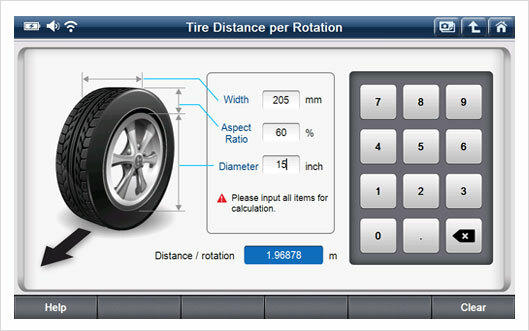 G-scan2 offers a variety of utility functions like Communication Line Inspection, Unit Converter, Calculator and Special Functions Calculator (Ohm’s Law, Parallel Resistance, Frequency and Period, Tire Distance per rotation, Percentage) for user’s convenience. 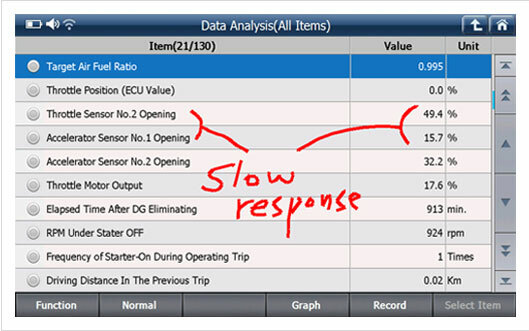 Hyundai and Kia software of G-scan2 supports dual mode where the 2 of the diagnostic functions (DTC Analysis, Data Analysis, Actuator Test and Simulator) are executed and displayed simultaneously. 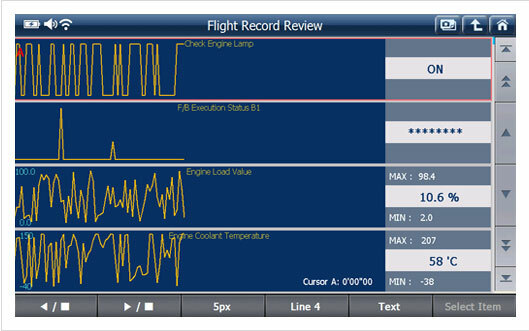 Data Parameters can be recorded any time during the test as the Flight Record which can be replayed in numeric or graphical form. 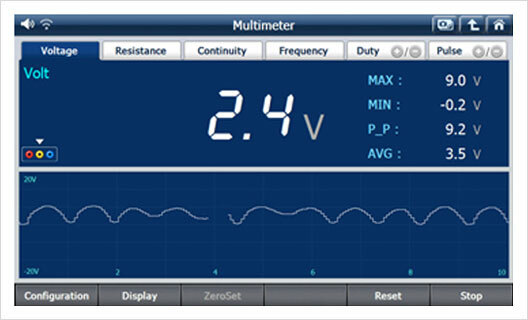 With optional VMI2 Pack, G-scan2 Measures the voltage or amperage fluctuations of the vehicle’s sensor or actuator circuits in rapid repetition and visualizes the signals in the graphic waveforms. 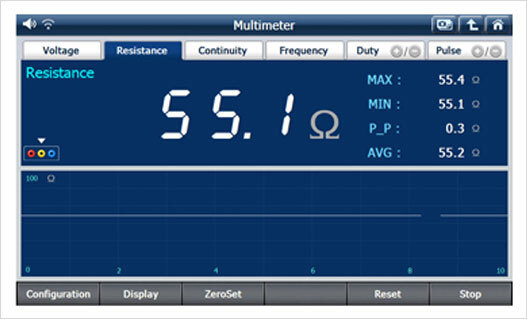 Measurement of cylinder compression is also possible by the use of optional pressure sensor. 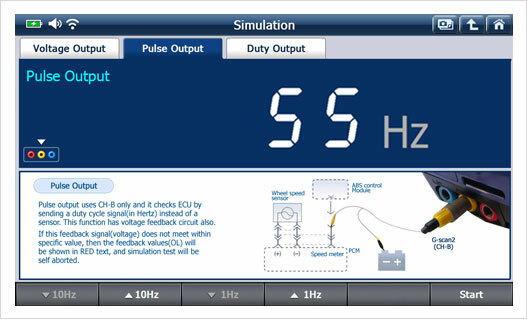 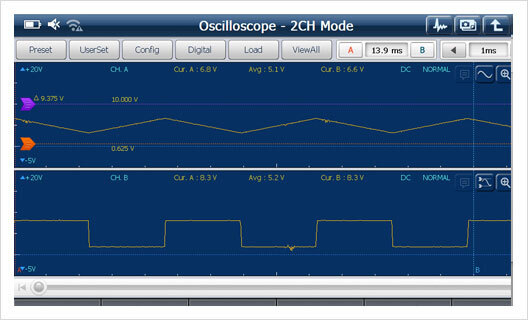 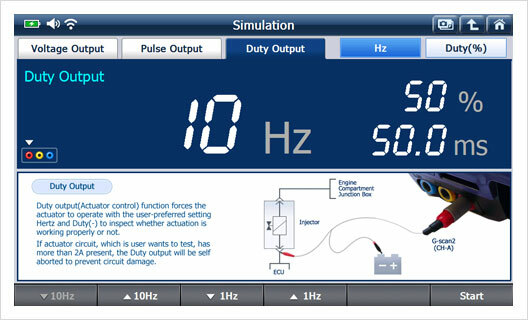 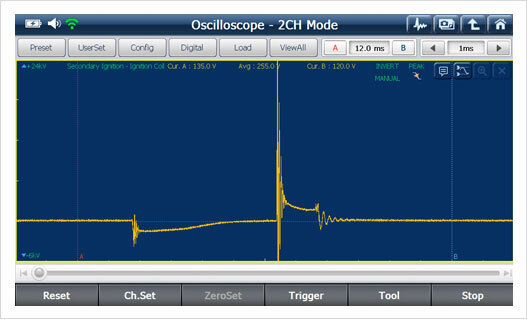 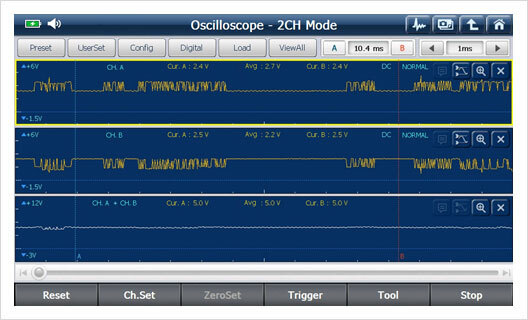 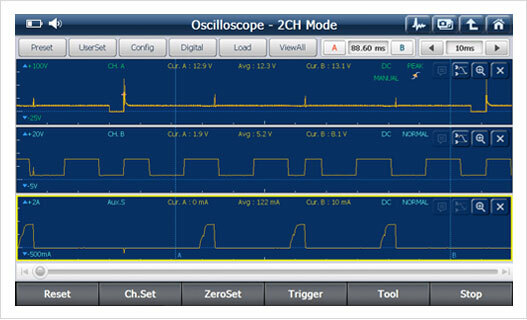 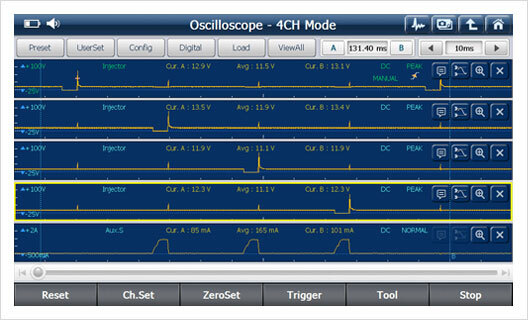 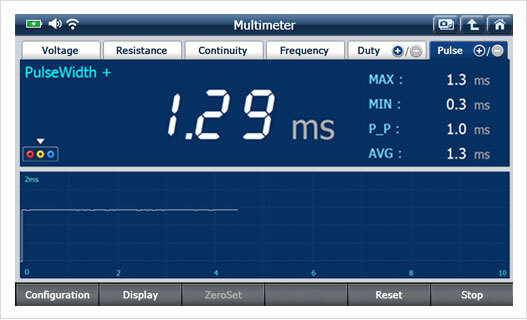 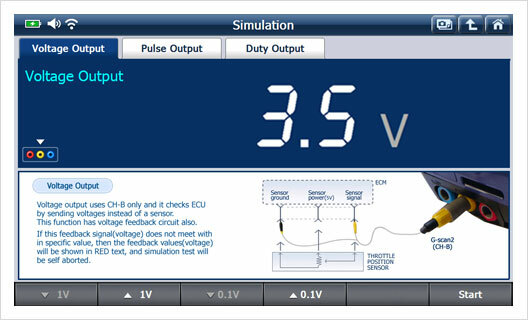 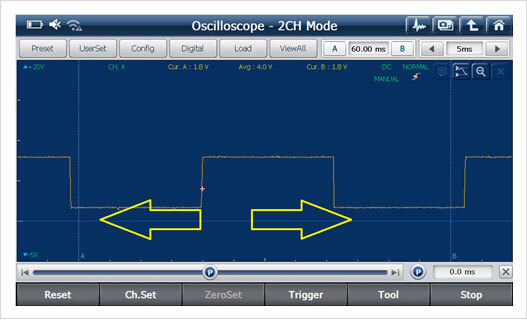 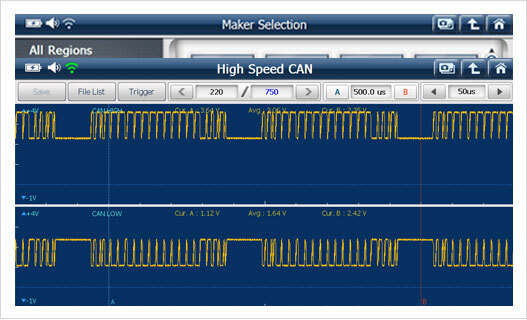 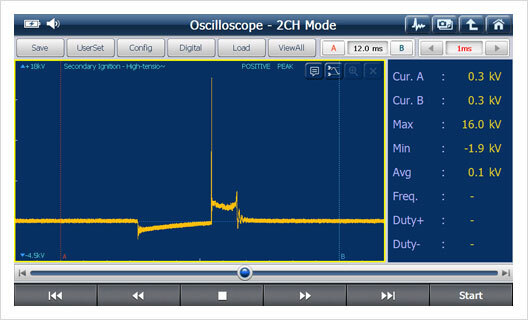 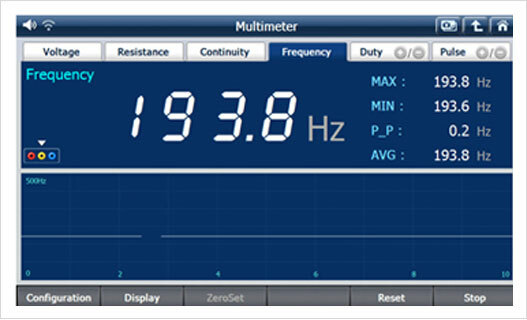 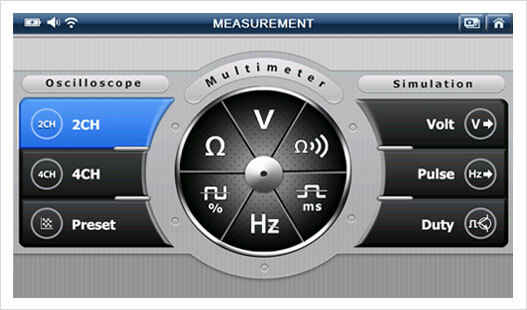 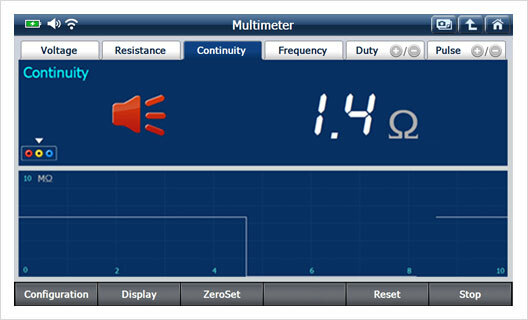 G-scan2 provides digital meter function through the VMI that performs the measurement of voltage, resistance, frequency, duty cycle and pulse width as well as the continuity test. 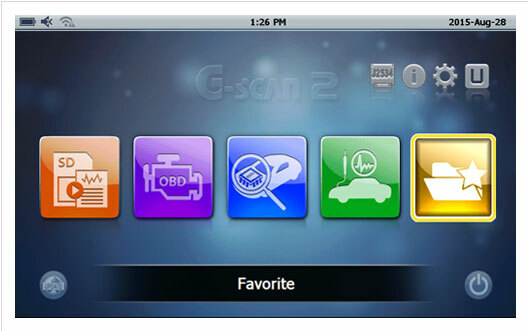 G-scan2 can actively send out the electric signals to the vehicle’s sensor or actuator circuit for in-depth diagnostic purposes.